Over 20 years of experience. We pride ourselves in providing the highest quality service in a prompt, professional and friendly manner. Feel free to contact a representative with Main Street Connections to answer any question you may have concerning the improvement of the communication and the functionality of your business. Each representative with MSC is professional, courteous and knowledgeable concerning any systems that Main Street Connections installs and configures to your business needs. Need a manageable telephone system? Existing telephone system near capacity? Current telephone system old or unreliable? Staff need to be more reachable? Higher call volume need to be managed better and easier? Your network infrastructure slow and unreliable? 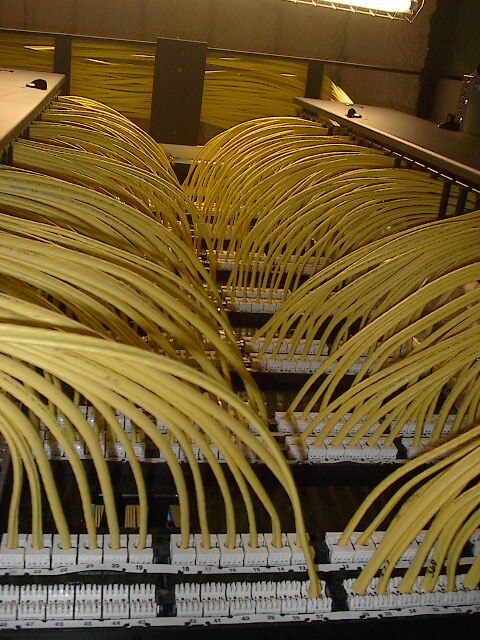 Your cabling structure outdated and untraceable? Is your Server/Communications room an eye sore? Main Street Connections, LLC is your answer to all of these questions and more regarding any Telecommunications and Fiber Optic need. Our knowledgeable and courteous staff are here to assist you and your business grow and become even more manageable during your growth or start-up. Our staff will take the time to listen to your business objectives and help guide you to the telephone system best suited for your Telecommunication needs. The improvement of your business's productivity is simply one call away. MSC is dedicated to providing prompt and reliable service to any business need and will make sure that your objectives are followed and the task is completed with as little disruption as possible. The Telecommunications companies and businesses that Main Street Connections affiliates itself with are companies that are industry leaders in products, services, reliability and support. Businesses that strive to set industry standards and that share the same business goals as Main Street Connections, LLC. Main Street Connections is staffed by not only experienced technicians but certified in every aspect of Telecommunications and Fiber Optic Cabling. Each crew is on-site supervised by no less than two certified technicians at all times. MSC is prompt and efficient with the customers requirements always at the basis of the design and installation of each telephone system. Once all cables have been pulled they are then terminated and tested by certified technicians assuring that the system will perform at optimum levels. If your business requires a single outlet to a complete network installation Main Street Connections, LLC can offer complete structured services to support all your Telecommunication needs. 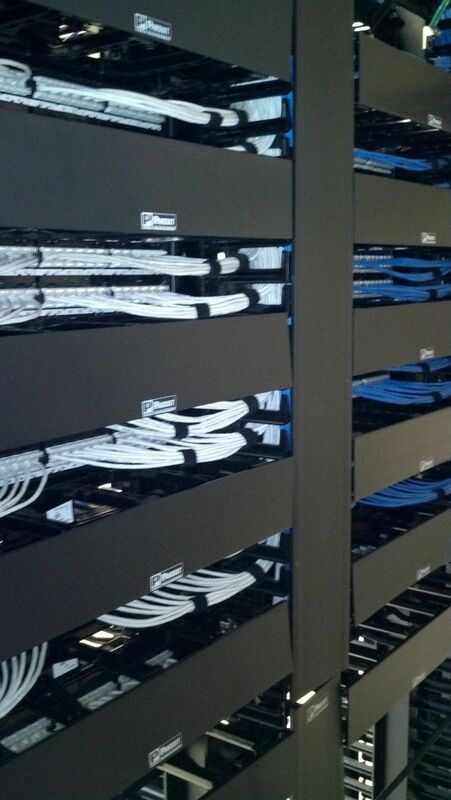 We can cable and install any system into any building or business as well as make recommendations based on years of experience and training that make new or preexisting systems for any organizations networking or cabling infrastructure faster, more secure, and eye catching. If Main Street Connections, LLC is contracted to do business with your company it does not matter if it is a complete networking infrastructure, add-on to existing structure, moves, changes or cabling from the ground you are provided with the best and most comprehensive work possible completely based on your businesses needs and objectives. Services rendered to your businesses Telecommunications include design, configuration, installation and implementation of all up to date Voice and Data Technologies that include Fiber Optics, Catagory 5, Catagory 6 and Catagory 7 Cabling, Wireless Solutions, and every type of Voice Cabling. A friendly and knowledgeable staff and project managers makes all communication with Main Street Connections easy and will ensure a real peace of mind for you and your business. When you know a company you are working with designs every Telephone System with your companies best interests as a basis, you are assured any and all jobs are kept clear of confusion or misunderstandings typical in such business adventures and with as little disruption to your business as possible to provide you with the perfect Telecommunications system for you and your business. All installations are completed by MSC staff who are trained, certified and accredited.